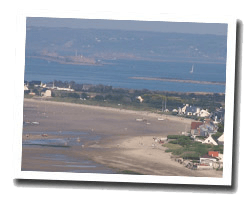 Urville-Nacqueville enjoys an exceptional location in the north west of the Cotentin peninsula, on the Cap de la Hague. At the seaside you can find a beautiful sandy beach. The village of Landermer was a famous seaside resort in the early 20th century with its beautiful landscape of cliffs. It is the perfect starting point for the tour of Cap de la Hague. 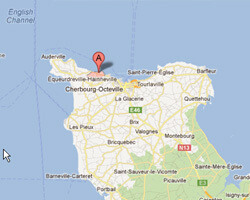 In Urville-Nacqueville enjoy a seaview holiday rental.